Hozier finds rapture in the rapture in his elegant sophomore album ‘Wasteland, Baby!’, an intense, irresistible dive into the depths of human emotion and experience. Love; death; hope; despair; creation; destruction; redemption: These massive themes have overwhelmed every generation, yet with all the chaos in our present time, every day has come to feel like the end of the days. It’s like we’re living in the end of the world, holding on for dear life as we juggle two ends of a volatile spectrum. Hozier finds rapture in the rapture in his elegant sophomore album Wasteland, Baby!, an intense, irresistible dive into the depths of human emotion and experience. It’s music for celebrating love, togetherness, and connection; for dwelling in the beauty of life’s majesty and mystery. It’s also music of isolation, separation, loss, and defeat; for accepting and seeing through darkness and hardship. 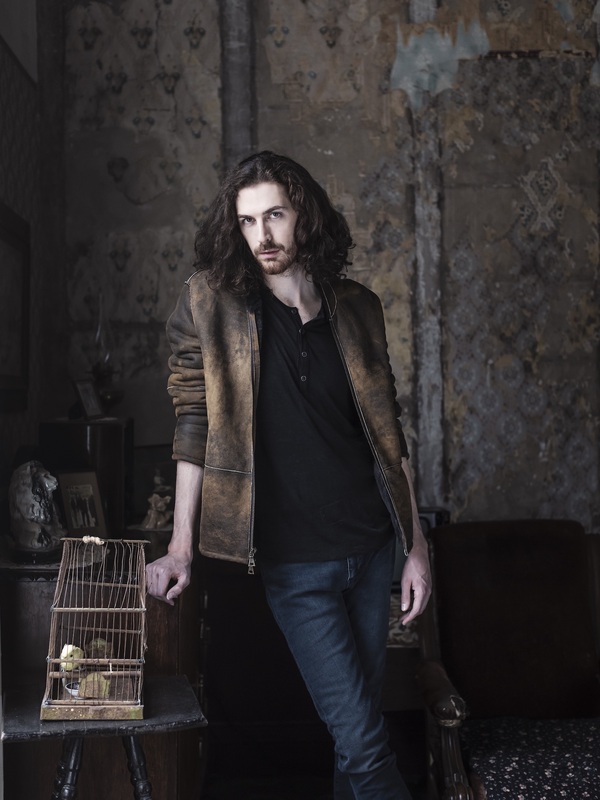 Hozier manages to find clarity and balance whilst embracing polar opposites – finding inspiration in music while paying homage to his influences and heritage. 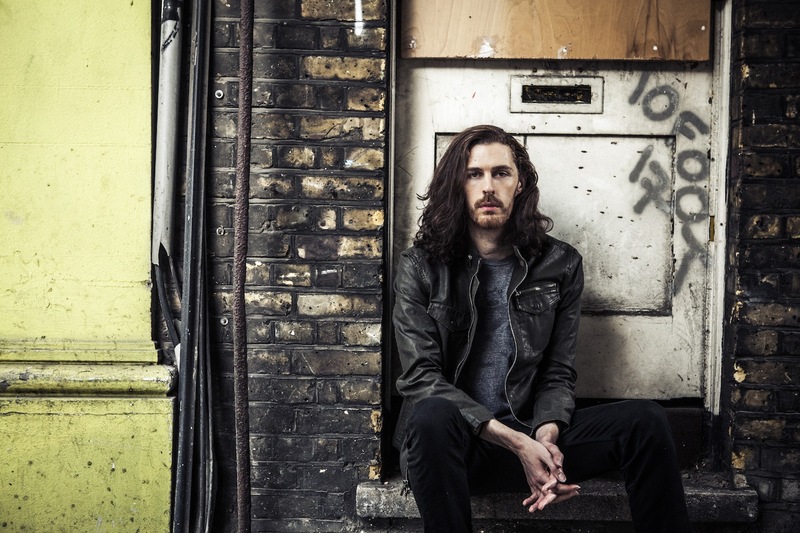 Through Wasteland, Baby!, Hozier delivers a raw, inspired sermon on modern life. A welcome, exciting return from one of this generation’s foremost musical voices, Wasteland, Baby! and its staggering fourteen tracks find Hozier embroiled in the turbulence and tumult of an existence on the brink. Lyrical themes range from doom (“No Plan,” “As It Was”) and intimacy (“Movement,” “Nobody”) to honoring love (“Shrike”) and facilitating ideological, political, and societal change (“Be”). 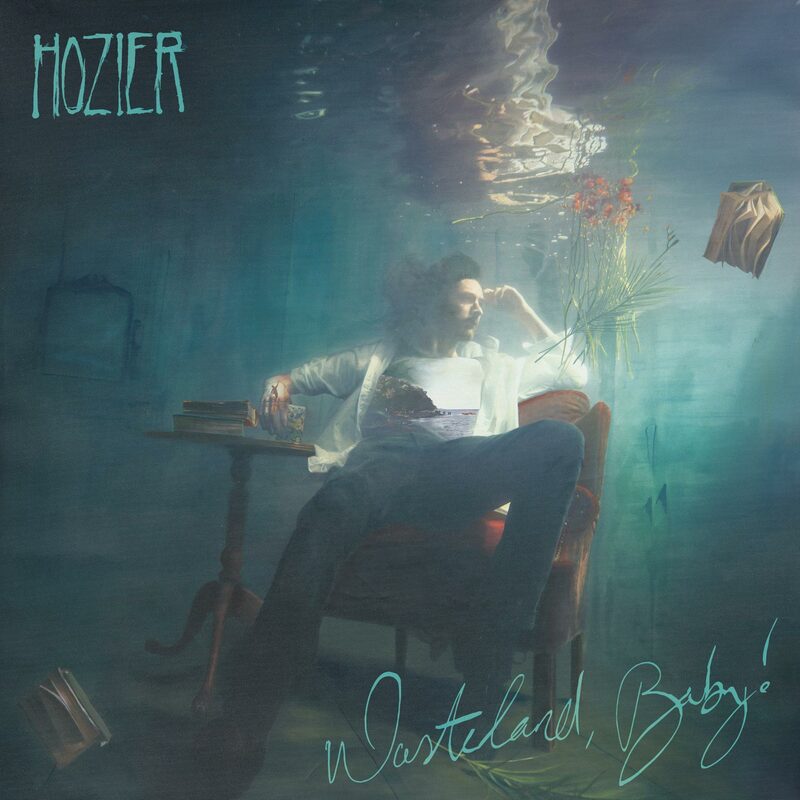 Musically, Hozier has never sounded more sure of himself: Wasteland, Baby! expands upon the stirring blend of folk, blues, rock, R&B, and soul he established on his debut. The high moments are dynamic and explosive, sometimes built by guitar and big vocal harmonies, and other times built off strong keyboards and evocative choral chants. Hozier works up to for every release, defying pop edicts by developing songs and seeing them through – waiting patiently to reach the chorus, rather than jumping straight into the deep end. These crescendos are contrasted by calm moments of vulnerability and brooding serenity, where Hozier’s Celtic roots and gentle acoustic guitar work shine. Album opener “Nina Cried Power” (featuring Mavis Staples) is an anthem of hope for bleak times. Hozier’s emphatic chorus rings out like a spark of light in the darkness as he and Staples sing: “And I could cry power, power, power, Lord. Nina cried power, Billie cried power, Mavis cried power…” Hozier commemorates the movers and shakers who captured the zeitgeist of their time and, through music and activism, pushed the humanity in the right direction. As catchy as it is breathtakingly stunning, “Nina Cried Power” sets a high bar and a humbling tone. From Ella Fitzgerald to Nat King Cole, Sam Cooke and John Coltrane, he celebrates those who came before him through subtle wordplay and sundry name-drops. “Almost (Sweet Music)” is also a touching testament to emotional attachment and the pain of moving on: Hozier sings like he’s addressing a former paramour, describing some new sweetheart and the ways in which she reminds him of his ex. “I laugh like me again, she laughs like you.” At once jovial and bittersweet, the song “Almost (Sweet Music)” speaks to the many sides and many faces of Wasteland, Baby!‘s music. “Wasteland, Baby!” is a smile in the face of terror: A reminder, as Hozier lets go and bids farewell, that life can only be lived in the moment. Tomorrow may bring catastrophe, but we’re alive and here today. With this outlook in mind, one might go back through Wasteland, Baby! for a second listen to experience its tracks not as a push-and-pull between two juxtaposed positions (darkness and light, optimism and pessimism), but rather as an immersion in the fullness of each moment. In the outpouring “Shrike,” there is submission to a higher cause and heartfelt surrender. In “To Noise Making (Sing),” there is that rush of warm, blissful euphoria we feel when we raise our voices and come together in song. In the foot-stomping good time “Would That I,” we are blinded by the fire of new love and its fresh intimate connection. Wherever you look, Hozier is embedded not in this era or this “time in history,” but rather, he’s basking in the little things – capturing everything (the good, bad, and in-between) as it happens. Thus, we see the album’s cover art not as Hozier drowning in a bed of water, but rather as him soaking in life’s immensity. A graceful, grandiose fourteen-track opus, Wasteland, Baby! is an incredible journey navigating the murky seas of daily life – a turbulent reckoning rife with moments of pleasure and pain, harmony and discord. Wasteland, Baby! is a tempest: A glorious storm that will knock the wind out of us, and keep us coming back for more. Back and better than ever, Hozier is here to guide us through trying and troubling times – whether we’re living in the end of days, or just having a bad case of the Mondays. Stream Wasteland, Baby! out now, and be sure to catch Hozier on tour throughout North America this year (dates below)!